Coal accounts for about a quarter of energy produced in Romania, which is a net electricity exporter. Compared to countries like Poland where coal dependency is much higher, discussions about a coal phaseout could be more advanced. Why aren’t they? asks Claudia Ciobanu. Article courtesy of Just Transition. According to data from Transelectrica, the national electricity transmission company, in 2016, coal accounted for around 23 per cent of energy produced in Romania, while hydro was responsible for close to 30 per cent, nuclear 17 per cent, gas 15 per cent and renewables about 14.5 per cent. Coal covers about a third of domestic energy demand and is crucial for ensuring the stability of the system. While the country’s current energy strategy envisages a slowly diminishing role for coal, to be eventually replaced with gas and nuclear, a coal phaseout looks far from imminent. Sorin Boza, the director of the Oltenia Energy Complex (CEO), the main coal producer in the country, says there won’t be any reduction in production capacity at CEO facilities before 2025. He also says he’ll be looking to get a ‘transitional period’ of up until 2024-2025 for implementing the new EU pollution standards for coal plants (Large Combustion Plant BAT) otherwise expected to be put in place by 2021. ‘Between 2009 and 2015 we spent one billion euros to implement the European standards required by 2016, only to have an unpleasant surprise this autumn and discover more new standards will be put in place,’ Boza told just-transition.info. The director says upgrading to meet the new EU standards for coal plants will cost the company another 150 million euros, too expensive given that they’re already servicing loans to commercial banks contracted to put in place the previous requirements. CEO operates four power plants in two counties, Gorj and Dolj, in southwest Romania, and the lignite mines feeding them. Boza also argues there’s just not enough time for CEO to modernise all its units by 2021, given that the necessary coal burners are not easy to get and replacing them means temporarily shutting down units, which, according to Boza, provide energy Romania relies on. Speaking about his plans to postpone the implementation of new EU standards by a few years, Boza didn’t give any sign the Romanian government would resist his request – on the contrary. ‘Poland already reacted to the new EU standards, Bulgaria allied with Poland and we will join them,’ Boza said. None of Romania’s governments in the last years, no matter which party was in power, challenged the idea that coal is crucial for meeting the country’s energy needs. Even a praised ‘technocratic’ government running the country in 2016 refused to challenge the need to expand coal mines. ‘This fetish comes both from a belief in coal but also from opportunism,’ adds Murafa. According to the expert, Romania could wean off coal dependency by relying increasingly on a mix of gas and nuclear to ensure the base load supply. She says coal is artificially cheaper because externalities are not included in its cost and, over time, the industry has benefited from important governmental subsidies. The carbon price today, she says, is too low to force a coal phaseout in Romania. Such a phaseout, then, would require a political decision, motivated by the reality of climate change and Romania’s obligations under EU law. ‘Every time somebody came out and wanted to introduce a change, there was immediately a threat that miners would come to Bucharest,’ says Murafa. 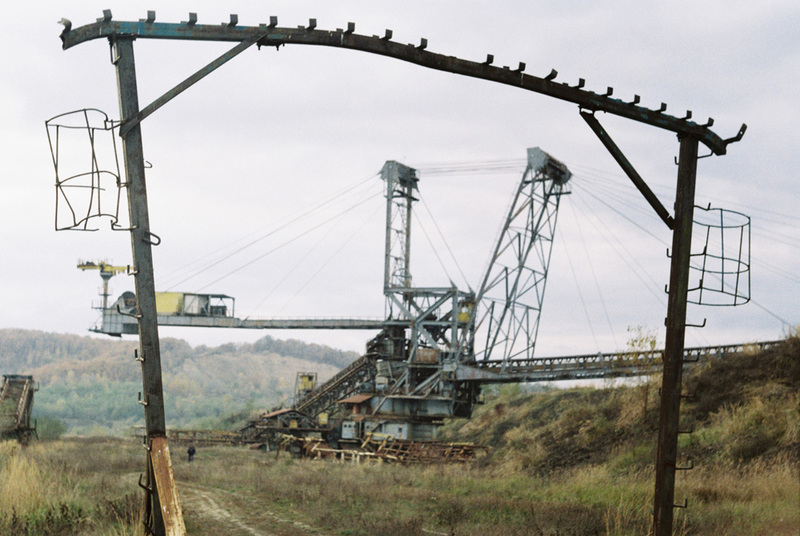 Over the last two decades, coal mines have been shutting down in Romania every couple of years, as coal ran out or was becoming too expensive to dig out. Nevertheless, over this period, little thought has been put into how to create economic alternatives for the coal mining regions and new opportunities for the former miners. In the early 2000s, Romania contracted a loan from the IMF to finance the closure of hard coal mines in Jiu Valley, Hunedoara county. More recently, in early 2016, the European Commission approved a state aid package of over 100 million lei (25 million euros) to close more hard coal mines in the same region. Additionally, over the years, EU money from structural funds has been available for retraining programmes, fighting unemployment, regional development or environmental cleanup. To date, there’s no overall assessment of how this money was spent in the former mining areas and whether it brought any benefits at all. Corina Murafa stated she once tried to look into how the money was spent, but it was an impossible feat as the information was very fragmented and non-transparent. But statements from our interviewees and media reports seem to point to a picture where the funds were used for the physical closure of mines, paying off debts of the companies, direct compensation packages for the workers and retraining programmes of dubious quality. If any thought was put into how to reshape the local economies post-coal, those ideas usually ended up forgotten in the drawers of various state institutions. The retraining programmes may have been a profitable deal, but not for the unemployed. When asked what her Ministry does to address the special needs of former mining areas, Tenea mentions a nationwide data collection project and a separate programme of the ‘technocratic’ government that sought to identify the needs of poorer regions in Romania including the Rosia Montana-Jiu Valley (Hunedoara) region. Some infrastructure investments were planned as a result of the latter. Apart of that, ‘our ministry does not have a specific public policy in this area (post-coal development)‘, said Tenea, adding that this would not fall in the remit of her ministry, anyway. ‘There haven’t been many public programmes where we say lack of jobs is a social problem, let’s do something with the available labour force, let’s reconvert it,’ she adds. It doesn’t seem, however, that Romanian authorities ever tested that entrepreneurial spirit. Pressed to answer what her ministry does for the people of Gorj and Hunedoara, Tenes points to money for water, sewage and kindergartens, things that in Romania are basic obligations of the state and which are offered to all of Romania’s regions, regardless of their specific needs. Looks like markets start to work a bit, bringing old coal power statios into financial problems. Once the first of them will close down (if they will not get subventions to “keep the lights on”. 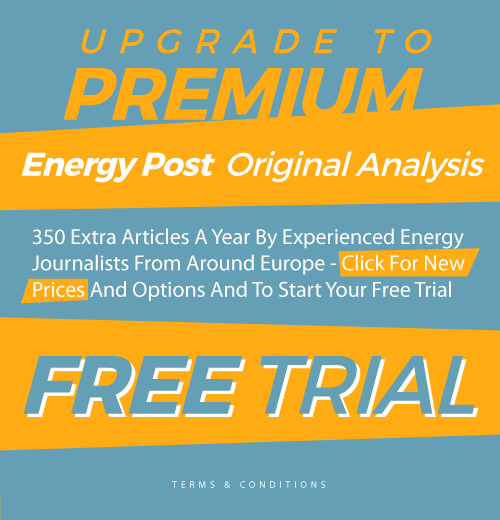 Romania will see higher electricity prices, maybe switch temporary from net exporter to net importer, which again will trigger a expansion of renewable power generation and grid extensions to earn money by trading power. Which will reduce the prices again, and allow the nect old coal power statiions to close. It is the question if change is allowed to happen, or is being blocked by subventioning the old. Gas and nuclear will not replace coal due to being much to expensive.